I don’t really have many “regulars” this summer, but for those that have been on the ride, it will be “the usual”. For those that have not attended, but are thinking about it, the ride is about 20km, with the first and last km on pavement. 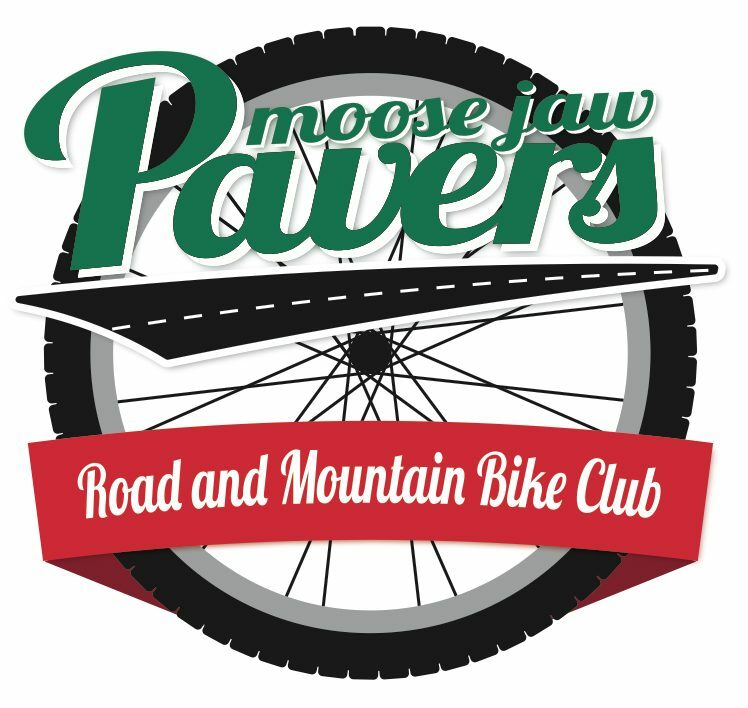 The remaining 18 km traverses the Moose Jaw river valley from East to West and includes single-track, double-track, gravel & paved pathways, and grassy trail. There are regular stops to re-group, receive instructions on the next section, and make sure no-one gets lost. The rest-stops don’t start until the last rider arrives, so faster riders get a longer rest, but also attract more mosquitos, so repellant is recommended. ALL abilities are welcome, and you only need an “everyday” bike in working condition. Suspension helps your body take less punishment, and disc brakes improve your stopping, but neither are required to complete the ride. Proper tire pressure and sufficient water to drink ARE critical however. The ride features spectacular views of the Moose Jaw river valley and takes you places you typically don’t see in your day-to-day life. Human traffic is rare, wildlife spottings are not. Historically, 99.9% of participants have ended the ride with a smile on their face. The other 0.1% have a grimace from the pain of crashing, but were smiling up to that point. Check the air in your tires (with a tire pressure gauge).